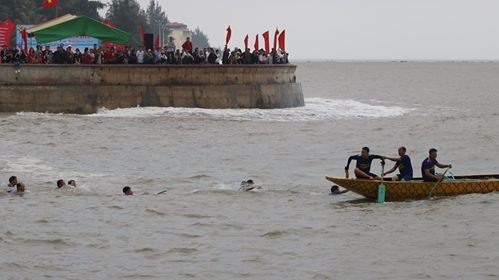 HA NOI — A competitor died during a Dragon Boat Festival last week held in Do Son District in the northern port city of Hai Phong, the People’s Committee of Do Son District has reported. The Minh Duc team’s boat capsized in heavy wind and waves and Bui Xuan Khue smashed his head against the boat. Khue, 36, was rushed to hospital but died on Saturday. 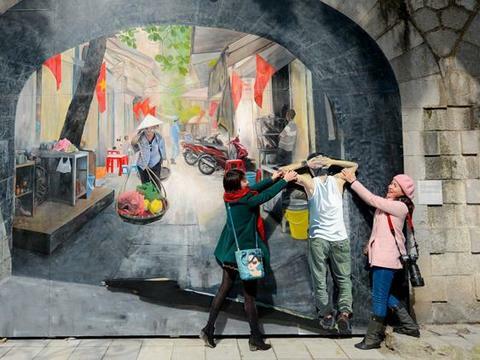 According to Hoang Xuan Minh, chairman of the district’s People’s Committee, the accident was unprecedented. “Do Son District and Minh Duc Ward have covered all hospital and funeral expenses. Minh Duc Ward will also offer financial support to Khue’s family (including his wife and two children),” said Minh. The festival is one of the most important events in Do Son and is held annually on the fourth day of the first lunar month. This year’s event attracted six teams of 25 athletes competing over a 3km race.